Crain’s Detroit Business has named a new publisher and reporter with strong journalistic credentials. 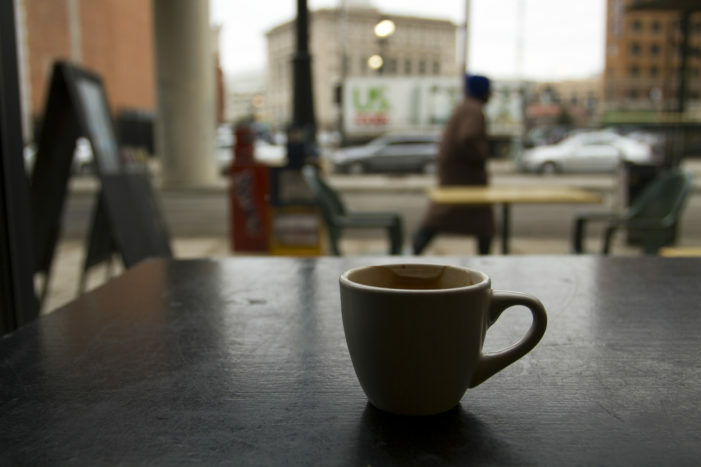 What’s next depends on the eccentric owner, who is in danger of losing the building. 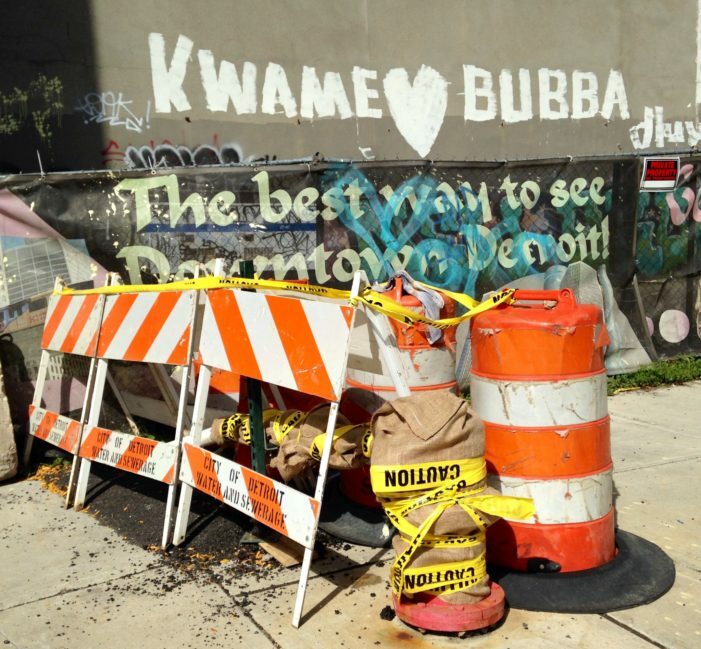 A crew on Wednesday will begin removing bricks and masonry that are hanging loosely from the Wurlitzer high-rise next door on Broadway Street. 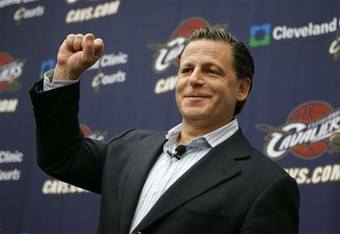 Dan Gilbert owns dozens of downtown Detroit buildings, casinos and the Cleveland Cavaliers. 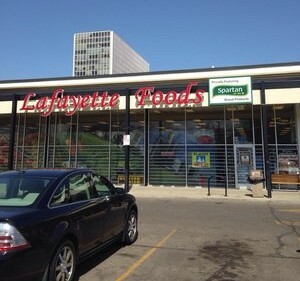 Two thieves in a vehicle slammed through the plate-glass windows of Lafayette Foods early this morning. 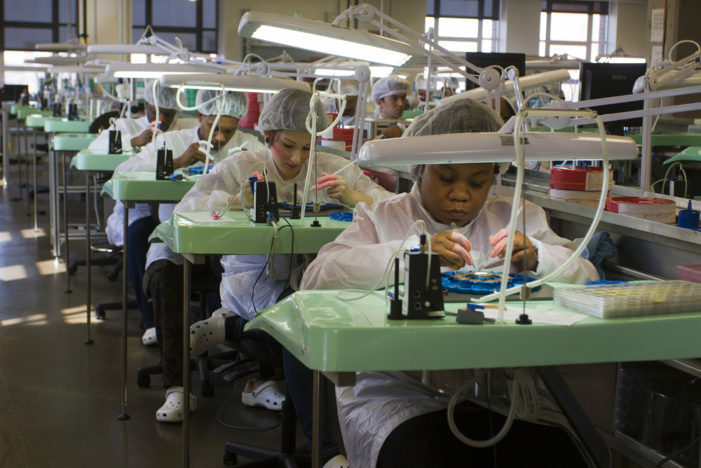 Two years ago, Shinola had just six employees. 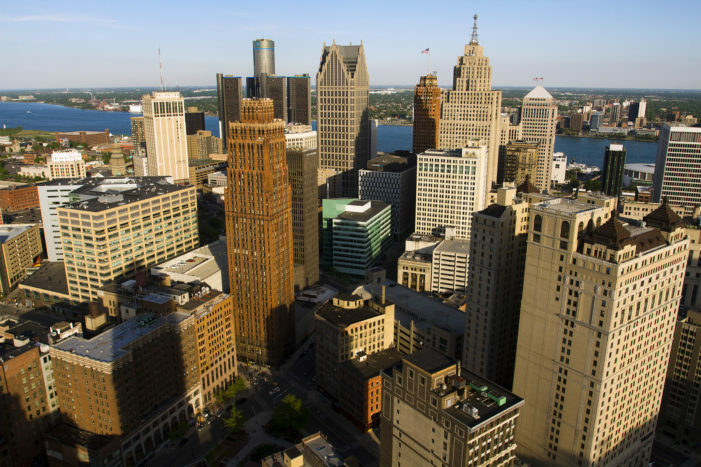 Today it has 247, most of whom are in Detroit. A bullet pierced the window of soon-to-open Snack in a Box.